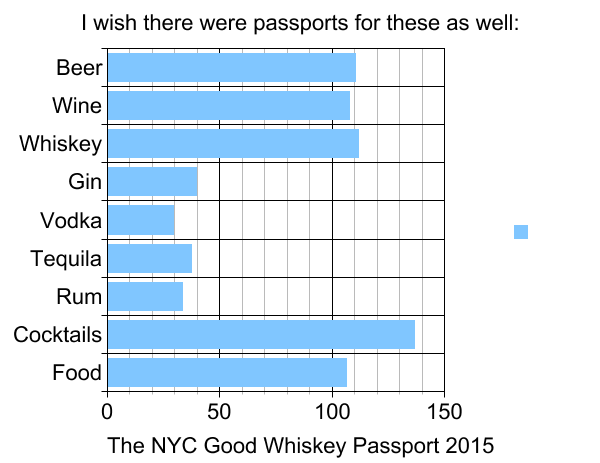 The Good Passports until 2014 only happened in the summer and were always all about craft beer. Then Betsy from BoozeMenus came along and suggested doing something with liquor. 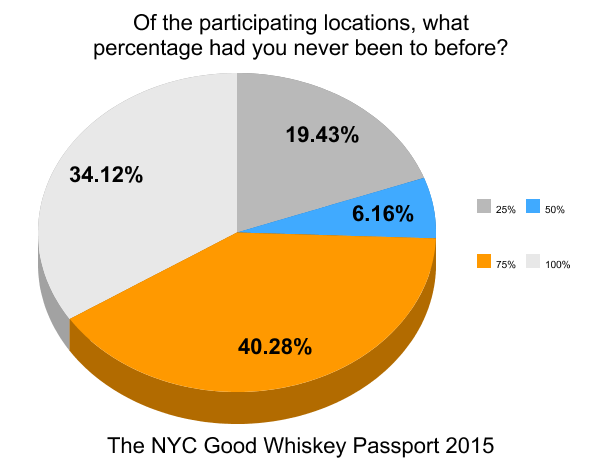 A meeting was had whilst attending a whiskey tasting and that’s how The NYC Good Whiskey Passport came to be. Would New Yorkers be thirsty for whiskeys in the cold and bitter months of the winter? The answer was a resounding yes! New York responded like St. Bernards on a mission in the cold and bought more Whiskey Passports than any prior version had over sold. 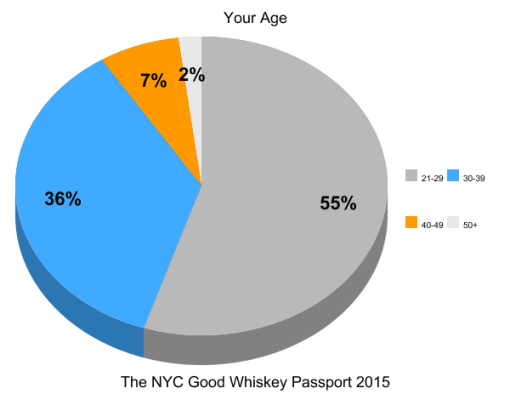 The NYC Good Whiskey Passport, offered 23 whiskeys from 23 bars and restaurants all around NYC from December 13, 2014 through February 13, 2015 for only $35. If you made it to all 23 locations, you spent a grand total of $1.52 per whiskey drink. 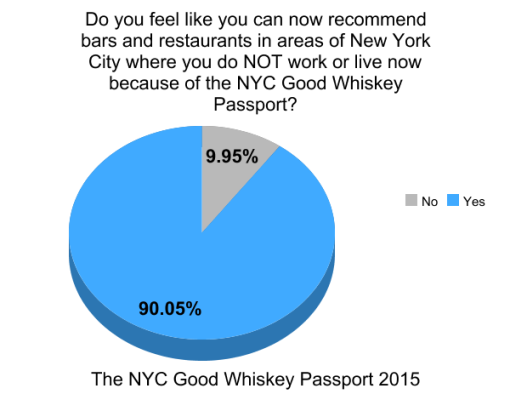 Not only is that a great value but you found out about all kinds of great places to drink good whiskey in 3 different boroughs. 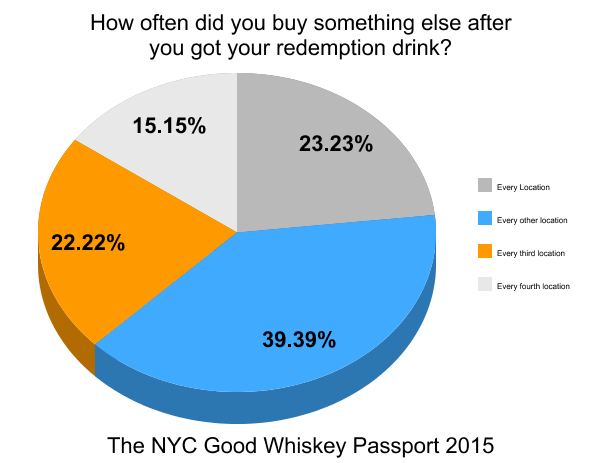 By purchasing a Good Whiskey Passport you helped local businesses at a time of year when business takes a dip due to holiday vacations and cold weather. You also helped to raise money and awareness for great local charities like City Harvest & United States Bartender’s (USBG) Guild National Charity Foundation. 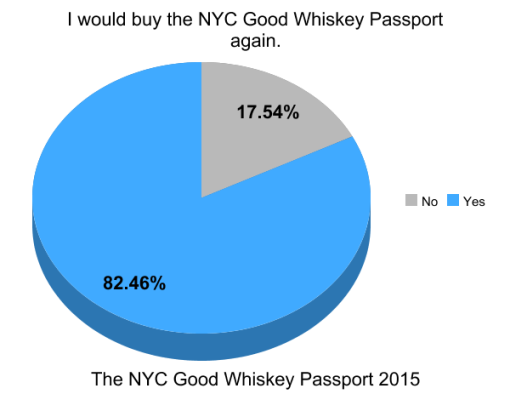 We asked everyone who purchased The Good Whiskey Passport to take a few minutes of time and give their feedback. This feedback not only helps to improve future versions of the passport but also gives the participating locations and charities and true idea of the value of participating in The Good Whiskey Passport. Thank you for buying a Good Whiskey Passport. 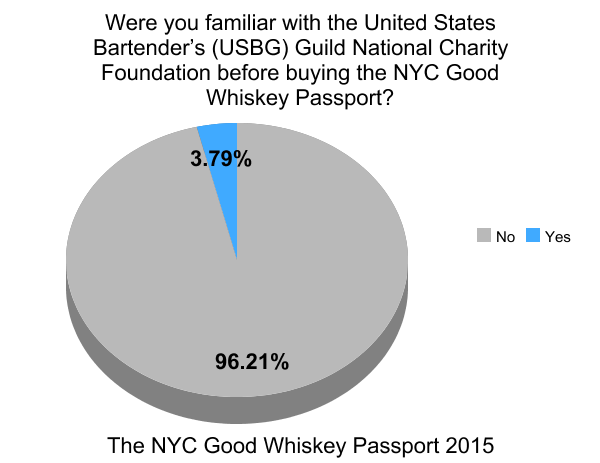 You supported local business and local charities. We all hope you enjoyed. 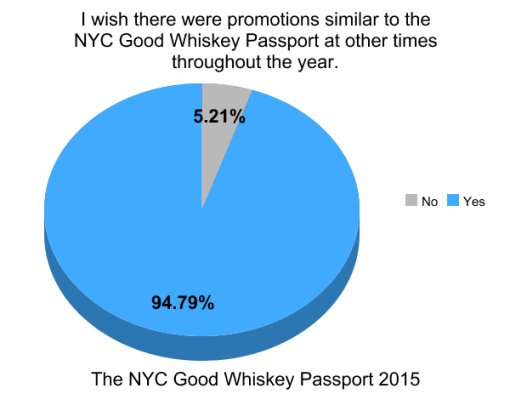 Thank you as well to every single person, bar or charity that used the hashtag #GoodWhiskeyPassport or tagged @BoozeMenus & @GoodPassports in a post. We tried to like, share, retweet and comment on everyone. 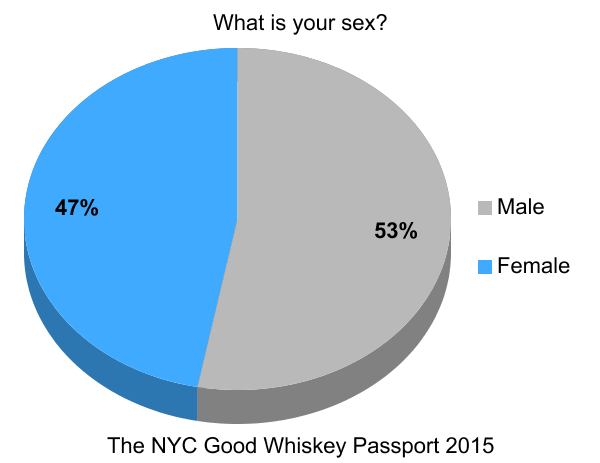 Putting these together is a lot of work. 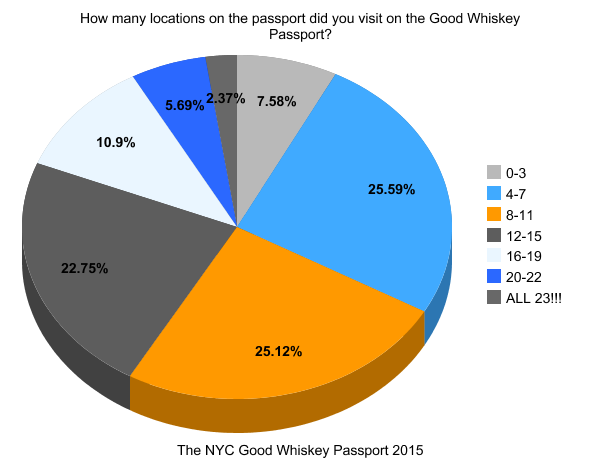 From the hundreds of emails to coordinating with all the participating locations to hand delivering the physical passports to the check in locations, the Passport takes up a lot of time. It couldn’t have been done with out the help of BoozeMenus. 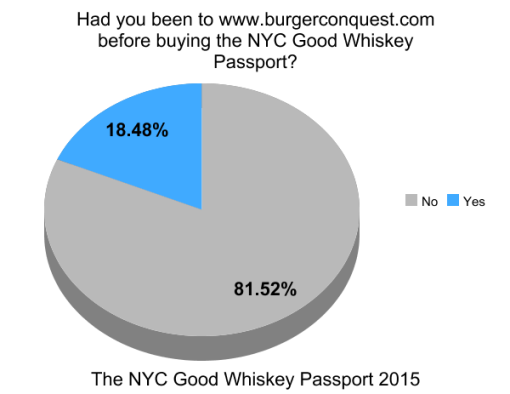 Without their help, this would not have even gotten off the ground. 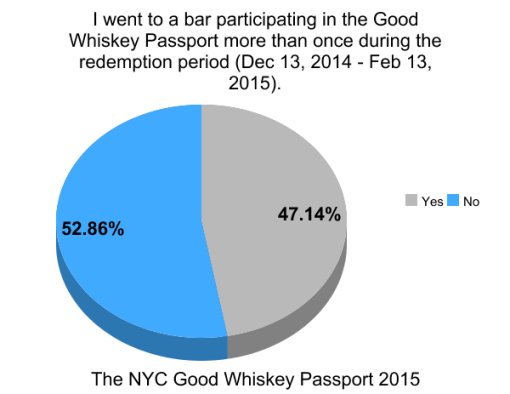 So many Thanks are due to all of the participating bars and restaurants, especially the 5 redemption locations who dedicated a lot of time and effort to making sure people got their Passports. 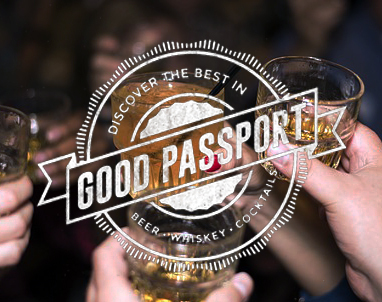 The Passport was created out of a love Good Drinks and the places that make them. This is meant to be fun and you definitely made it that way. 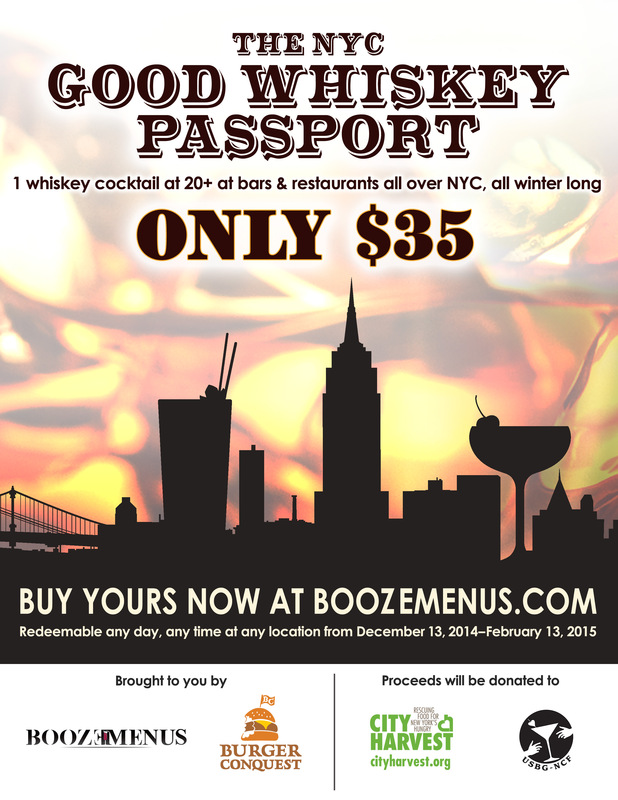 The only reason these things look so good are due to the creative work of Patrick M Moroney who designed the flier. Every single one of these Passports that’s ever been created have been beautifully laid out by Chris Skae. 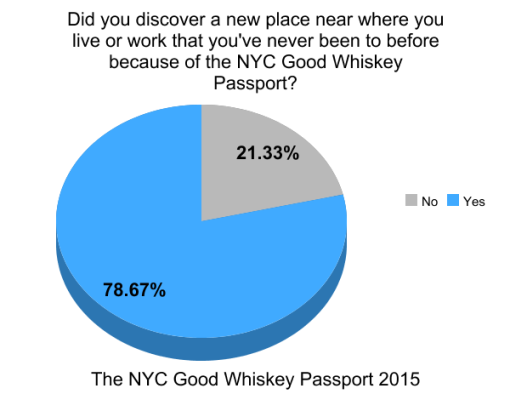 Finding a way to list 23 different bars along with their addresses and twitter handles is no easy task but somehow he makes these things look amazing every time.